“White supremacists pose a threat to the United States like any other terrorist group, like ISIS, like al Qaeda and leadership starts at the top. And that means you’ve got to call it out,” Warren said. “That means get the Justice Department, when they break the law, to go after them with full prosecution,” the Massachusetts senator said. 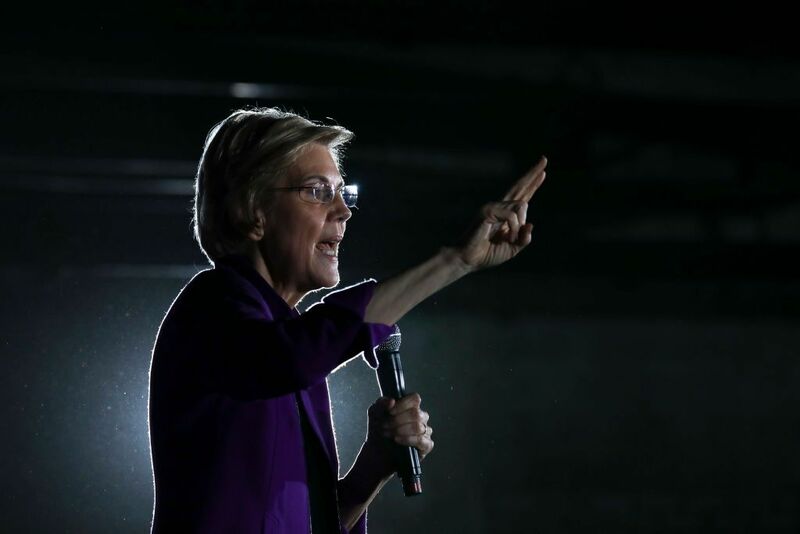 Warren’s comments come days after a terrorist attack on two New Zealand mosques that killed 50 people and injured 50 more. The suspected gunman in the attacks is believed to have posted a manifesto online before the attacks occurred which contained beliefs and language favored by white supremacists.